Bahraini royal and Chief of Asian Football Federation (AFC) has said he will seek re-election at the head of the confederation next year, noting that the organization has made progress under his leadership since 2013. Sheikh Salman Bin Ebrahim Al-Khalifa in a statement unveiled his intention to run for the top job of the AFC next year in April when the Asian football body will be gathering to elect a new Chief. “I am proud of what we have achieved in that time and I am not ready to leave this organization into a state of chaos. We have all seen what the AFC was before, and we have seen what it looks like now and I hope that we can continue that progress,” Sheikh Salman said. The Asian football Confederation’s Chief is likely to face as challenger Saudi Arabia’s Adel Ezzat who heads the new regional bloc, the South West Asian Football Federation. 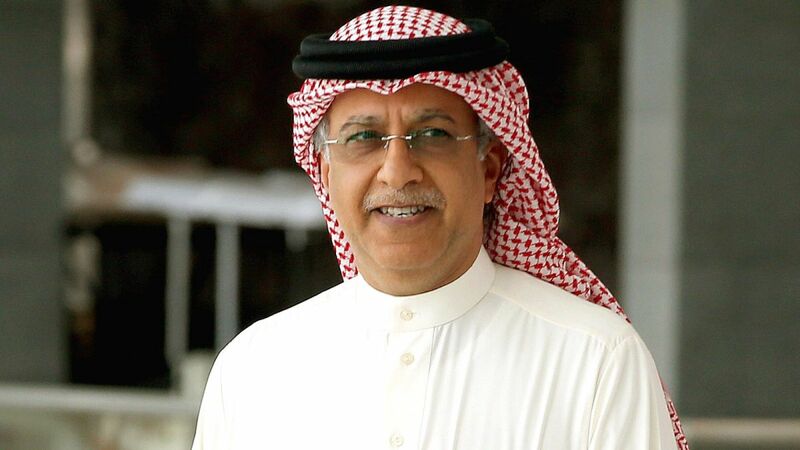 Ezzat recently stepped down from his position as Chief of the Saudi kingdom’s football association in a move to focus on his race for the AFC’s top leadership spot. Sheikh Salman has been at the helm of the Asian football body since 2013 after his predecessor, Mohamed bin Hammam was banned for life from football following a corruption scandal. He completed Hammam’s mandate till 2015 when he was re-elected in an unchallenged process for a four-year term. The Bahraini royal also sought FIFA presidency in 2016 but lost to incumbent Chief Swiss-Italian Gianni Infantino. Posted by KanelkaTagba on Sep 27 2018. Filed under Gulf News, Headlines. You can follow any responses to this entry through the RSS 2.0. Both comments and pings are currently closed.